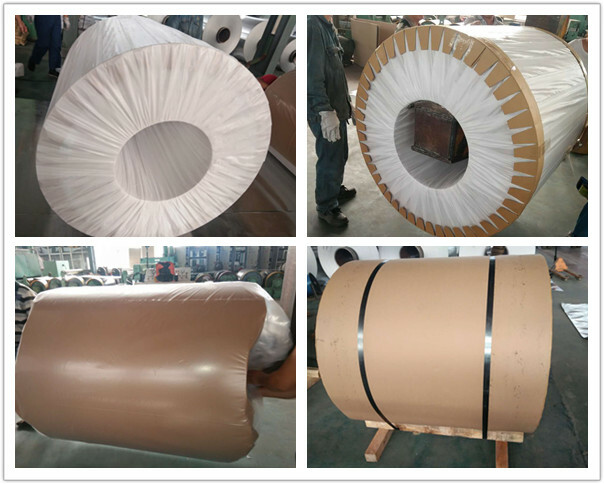 (4) The packing is very strong, which has 3 lays, thick fiber, foam, plastic.the bottom is wooden pallet.you can see the detail packing information as below. 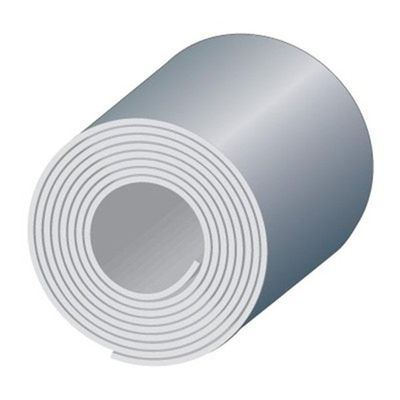 1050 alloy has the general characteristics of aluminum material, such as small density, good electrical and thermal conductivity, as well as excellent corrosion resistance. 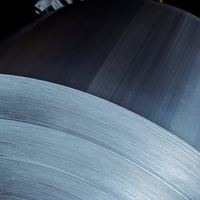 This selection of mill finish aluminum coil supports gas welding, arc welding, spot welding, and contact welding. 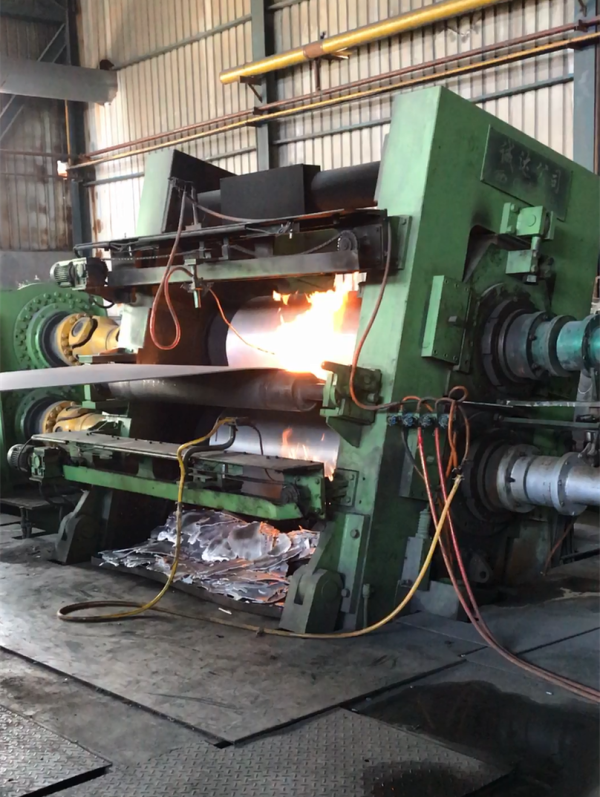 Its strength can be improved by cold deformation, and the only available form of heat treatment is annealing. 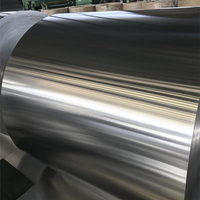 The recrystallization temperature, related to the content of impurities and the degree of deformation, is generally at about 200 ℃. 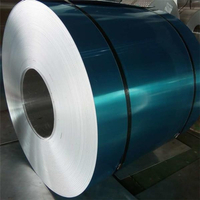 The aluminum coil is often used in the production of daily necessities, lighting fixtures, reflective panels, decorations, chemical containers, heat sinks, signboards, electronics, nameplates, stampings and other products. 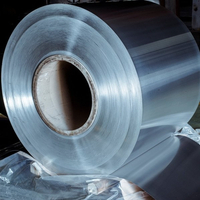 It also can be applied to some occasions with high requirements on corrosion resistance and formability, but with not strict requirements on strength. For example, chemical equipment is its typical application. 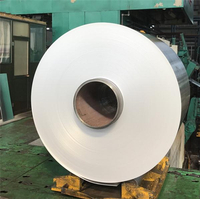 2. the sheets' surface is clean without any corrosion, oil stains, puckering slits, scratches visible striation, rolled marks, shaken traces, cross grain or other defects. 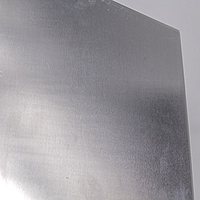 3. no shipping spots, rolled marks, abrasive marks or dark lines. 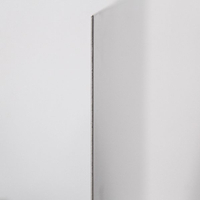 4. no yellowish oil stains, bubbles or seams.